Some players just love a bit of leather, the touch, the feel and comfort is unrivalled. We are going to give you a run down of the best leather boots in 2016! In a World full of dynamic fit collars, flyknit, primeknit, techfit and a host of other names, some players just cannot get away with lightweight boots. Others can't even stand synthetic uppers: they want a no nonsense leather boot! 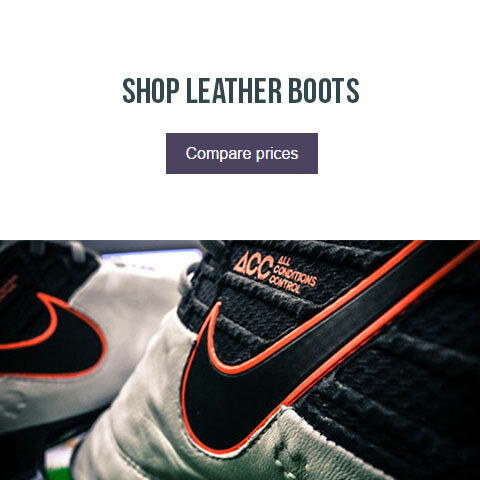 FOOTY.COM believe that it's important to get the right boot for the way you play and to suit your budget. These are for the players who want a good touch and good comfort. Leather is always a great option and perhaps some of you will not remember the days when you couldn't get anything other than a leather boot! Here are FOOTY.COM's favourite leather boots of 2016! 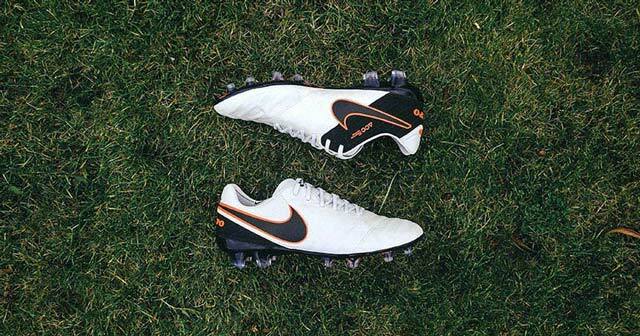 Have you loved a synthetic Nike boot lately? Mercurial, Magista, Tiempo or Hypervenom? 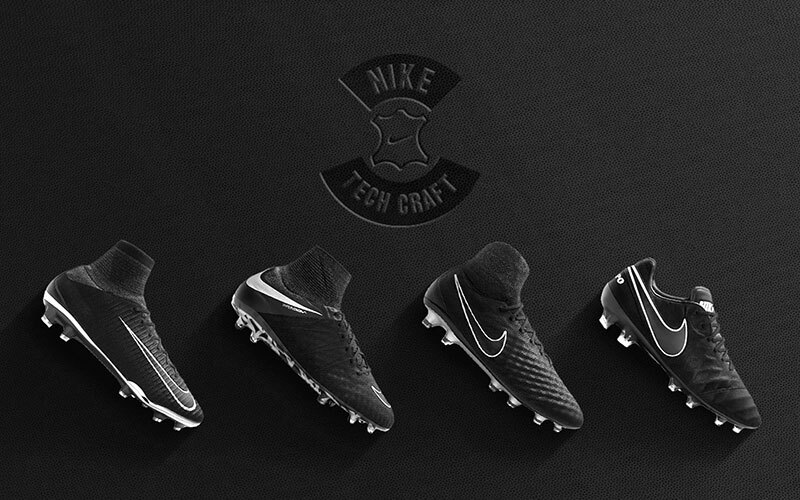 Well guess what, Nike have launched the Tech Craft 2.0 pack, giving you the choice of their top of the line boots in speed, control and power. Covered in a premium Algeria Leather, the upper now has a subtle and intricate embossed pattern for an even softer feel and responsive touch. The new colourways give you that sleek black look whilst still looking lethal on the pitch. As we say goodbye the to Gloro, adidas have swiftly moved on to its replacement, the Copa 17. 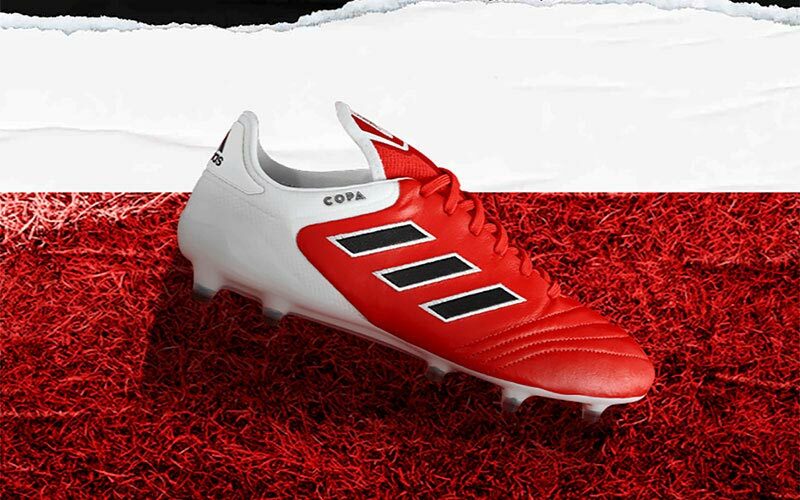 Any boot that has the "Copa" name has a legend to live up to and they have not disappointed, as adidas themselves say, "You know the history, now you're ready to make your own." This new silo from adidas is sure to get the pulse racing among leather lovers. The new Copa 17 features a premium k-leather upper for unrivalled touch on the ball and optimal comfort. With a compression tongue the Copa offers better lock-down and stability throughout a game, while foam areas in the sock and heel linings bring a sock-like fit to the modern classic. 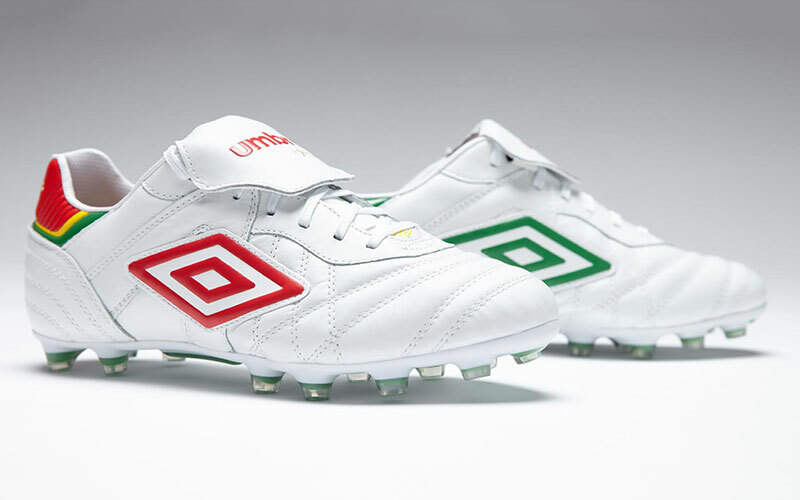 The Speciali has a special place in English football, modelled by some of the best strikers the country has ever seen, Alan Shearer and Michael Owen. It doesn't quite get the same reputation it had back in the day, but this is still a top of the line leather boot. With that lightweight soft kangaroo leather and fold over tongue, it is a quintessential old school boot. These days it is only really worn by Real Madrid and Portugal defender Pepe. The soleplate is where it gets a bit more interesting in terms of modern tech, with an added "Wishbone" which allows for controlled support throughout the foot. Flex grooves in the forefoot offer flexibility and movement, while resized studs in an more ergonomic patter reduce pressure. 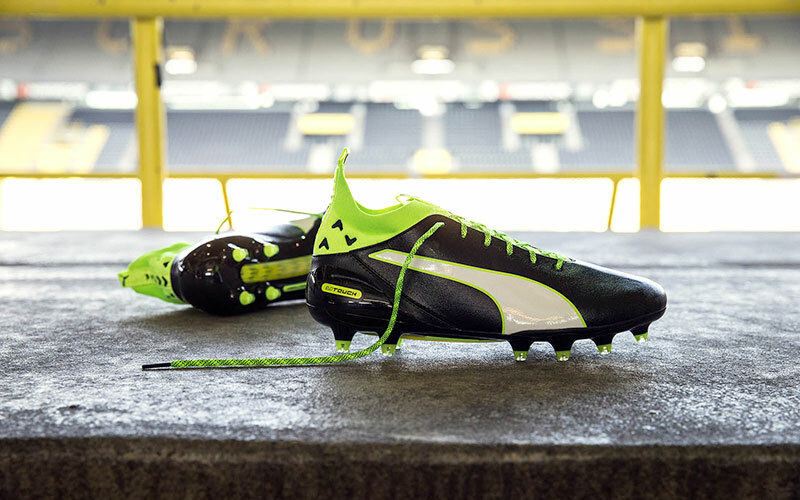 The new kid on the block, the evoTOUCH from puma is a new breed of football boot for the German brand. Going with the modern trend of a sock like collar, the boot teams this modern technology with classic premium K-leather. The boot is made for the players who control the pace of the game, with precise passing and ability to creative chances out of nothing. However the key difference of the evoTOUCH is that the sock itself extends to the whole boot with the leather being a second skin on top, providing the real feel of evoTOUCH. The evoTOUCH may be good for those who are wanting the very latest technology and looks in a boot, whereas many on our list are very much of the "old school" look and feel. 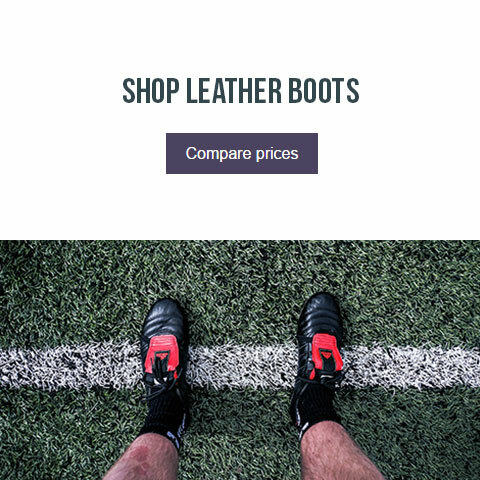 We hope to have answered the question of "What is the best leather boot?" for you. These are the biggest and best leather boots on the market today. Make sure you follow us on Facebook, Twitter, Instagram and YouTube!